When it comes to picking a midsize sedan, you can’t go wrong with the Toyota Camry. 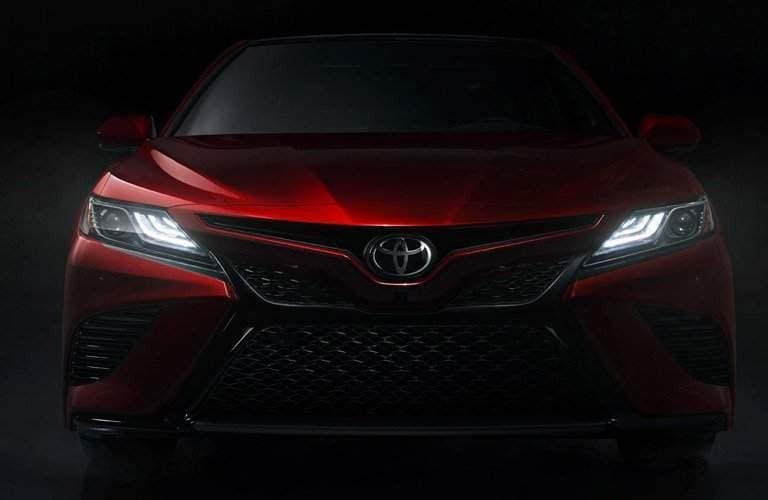 With the model on the verge of a complete redesign, the question becomes, how do you choose between the 2018 Toyota Camry and the 2017 Toyota Camry? For those who are seeking to get behind the wheel of a new car, it can be difficult to wait months and months for a model to be released, when a perfectly good one is already ready for a test drive. Savvy shoppers may even find they can get a discount once the new models arrive, so is it really necessary to hop behind the wheel of the latest and greatest option? 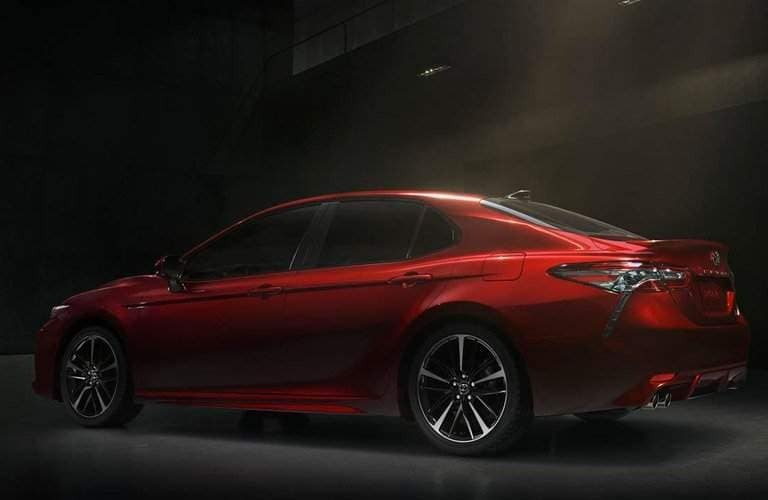 One reason you might consider the new 2018 Toyota Camry is the obvious: fresh looks. 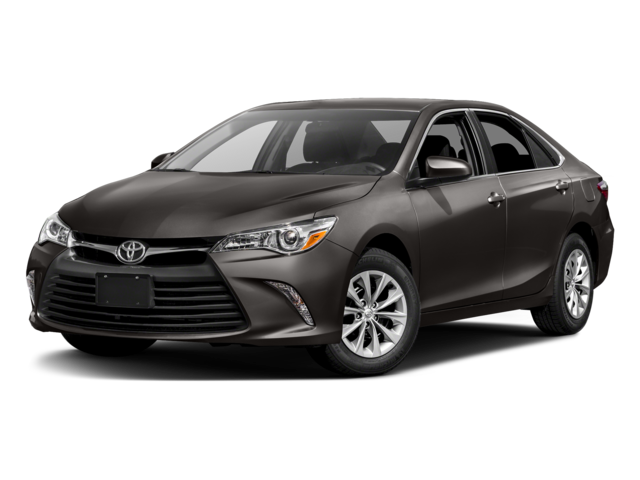 It’s not that we don’t enjoy the appearance of the 2017 Toyota Camry, but the new model is aggressive and sportier, with either a slatted grille or a distinctive mesh one, and a hood that has sweeping lines fanned across the hood. And that’s all just the start. How is the 2018 Toyota Camry better than the 2017 Toyota Camry? At the end of the day, the biggest question is whether or not it’s worth waiting for the 2018 Toyota Camry based on its features and benefits. For those willing to wait, it’s easy to strike an impressive deal on the 2017 Toyota Camry because it will be the outgoing model year. Then again, there are a number of reasons to choose the upcoming one. With a redesign comes a number of improvements. Though the engine options may sound similar, the 2018 Toyota is expected to deliver more power and efficiency. The hybrid technology, in particular, is hitting a new generation. Part of these improvements will also be thanks to the new Direct-Shift 8-speed automatic transmission, which will not only feel smoother, but will help improve fuel economy figures. 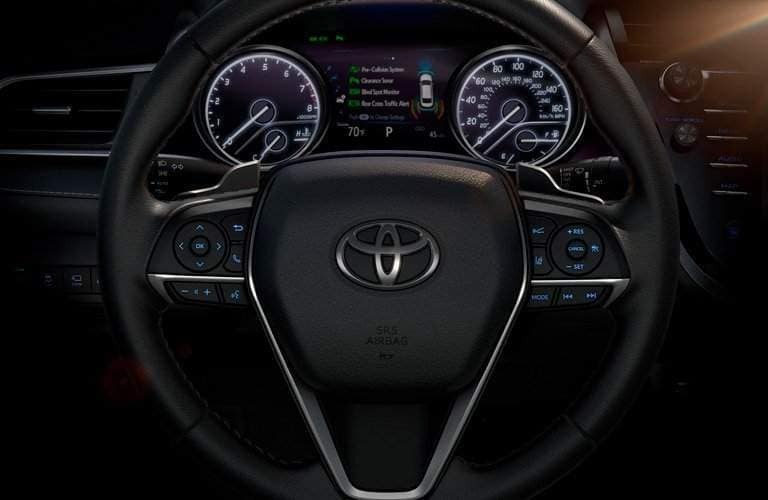 As far as features are concerned, there will be a number of upgrades, starting with standard driver assistance features through the Toyota Safety Sense P package, which is currently an optional upgrade for the 2017 Toyota Camry. 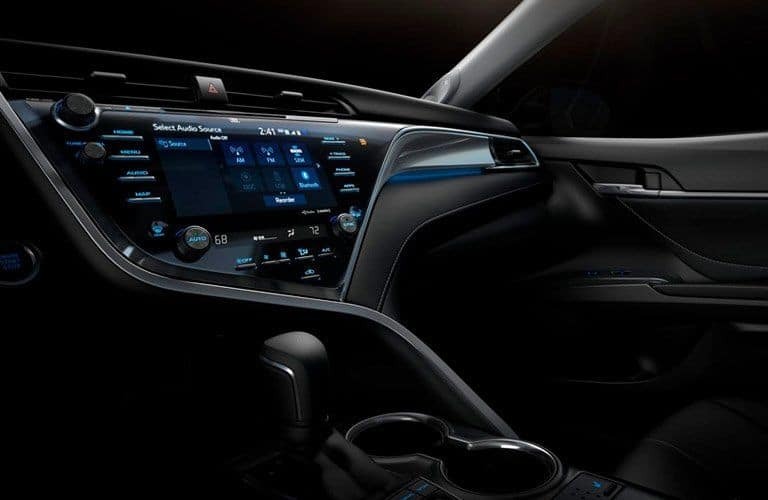 Other upgrades include next-generation Toyota Entune 3.0, a 10-inch head-up display, on-board WiFi and more. 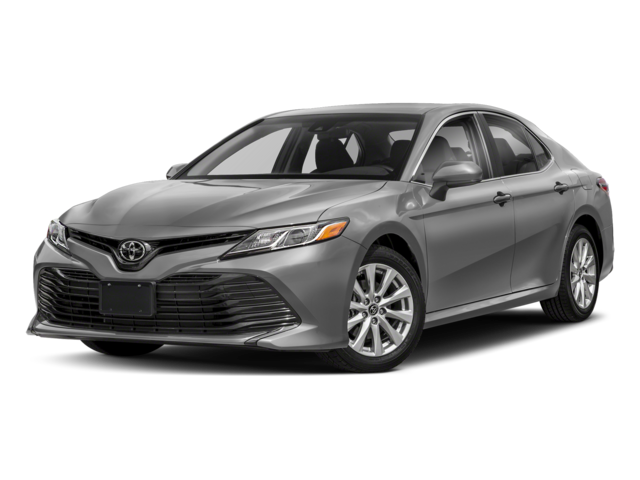 Interested in the 2018 Toyota Camry? 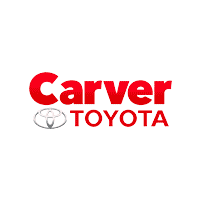 Contact us here at Carver Toyota to learn more about your options.